Compare energy prices. Switch and save! Checked your energy prices recently? Will The Big Six Become The Small Six By 2020? Enter your Postcode here to start. 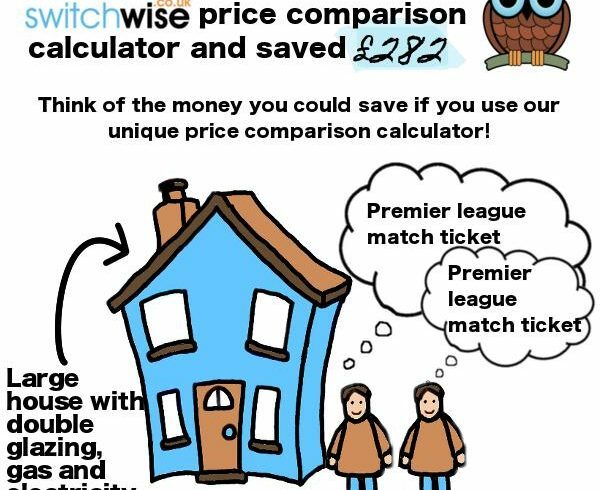 (Your UK Postcode tells the calculator which regional prices to use). How much does your gas cost each day? 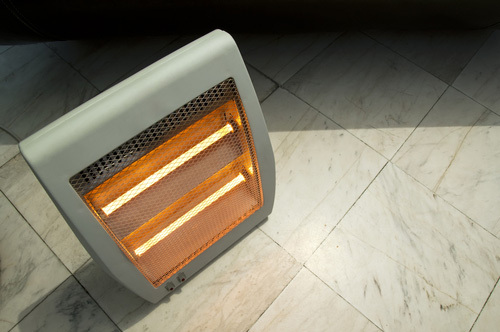 Is action required on your energy bills? Switchwise © 2019 All Rights Reserved.